Let yourself be inspired! 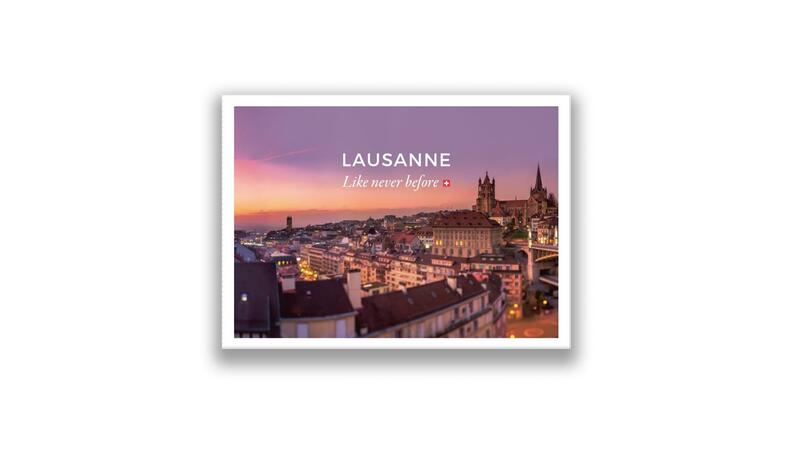 The “Lausanne Like Never Before” brochure was designed to elicit an emotional response and appeal to the heart. The image therefore occupies a prominent place in this striking visual aid which highlights the city’s centres of excellence. Lausanne, the capital of the canton de Vaud, is located in the French-speaking part of Switzerland. Also known as the “Olympic Capital” as it is the home of the International Olympic Committee and many international sporting institutions, Lausanne is well known for being young, cosmopolitan, vibrant and full of opportunities. Constantly reinventing itself, the city is a value-generating place to travel.